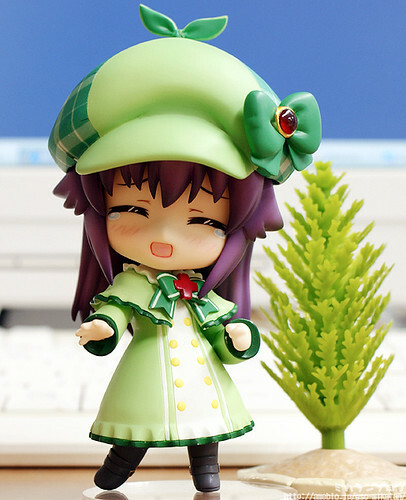 The second character from Tantei Opera Milky Holmes in Nendoroid rendetion is finally announced officially. Yep, Nendoroid Hercule Barton (a.k.a Elly) is getting a preview photo session treatment by Mikatan. Apparently, she will come with a plenty of optional body parts, including three expressions, a fat body, as well as an additional lower body to re-create various scenes from the anime. ← Nendoroid Aisaka Taiga is Available for Pre-Order! Did’nt like the anime, but kind of want.